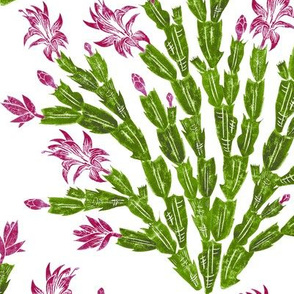 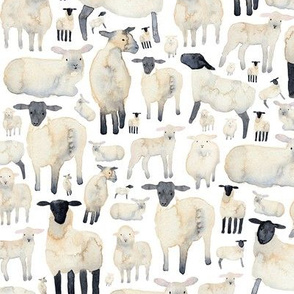 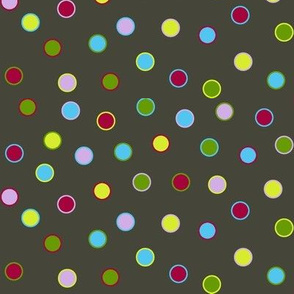 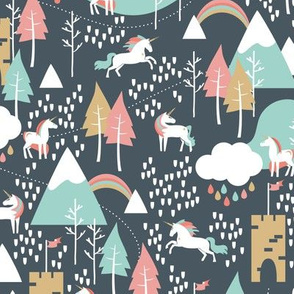 This design coordinates with Spoonflower's limited-palette 'Hiking' contest. 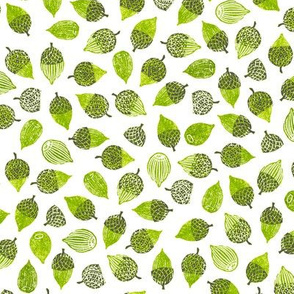 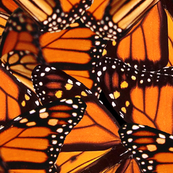 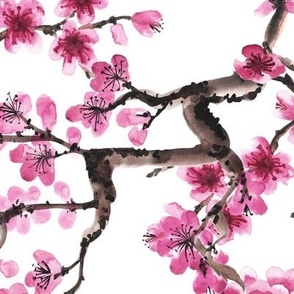 Coordinating designs can be found here. 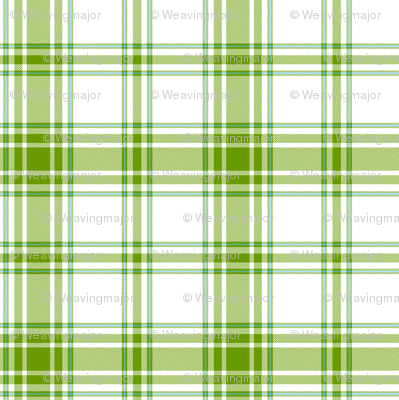 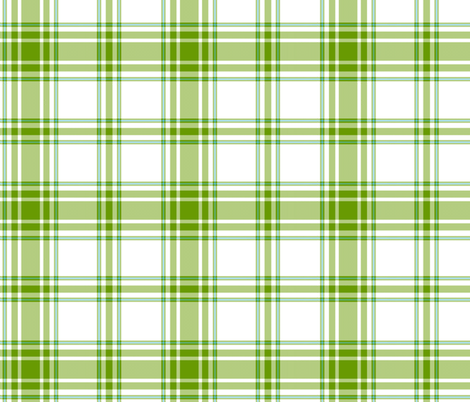 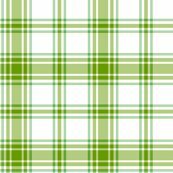 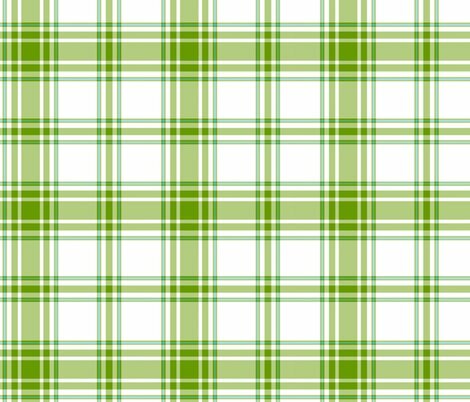 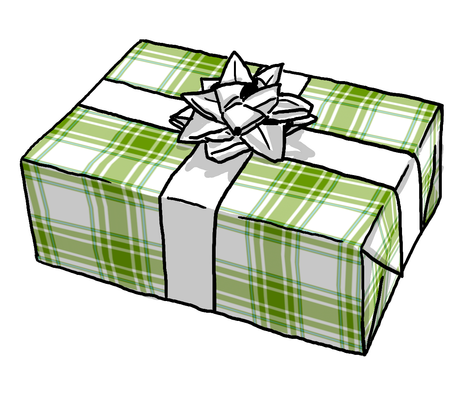 Other colorways and variations of this plaid can be found here.